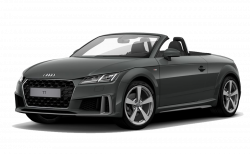 We have a fantastic selection of Audi new car offers available.here at Vindis, so that you can drive away in your dream car for less. 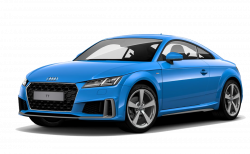 There is something for every type of driver in the selection of deals above. 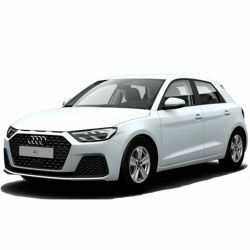 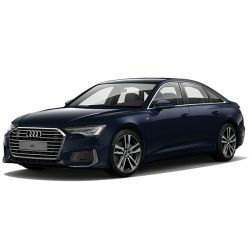 In fact, you can make huge savings on the perfectly formed Audi A3 hatchback, the family-friendly Audi A5 and the high-tech Audi R8 supercar. 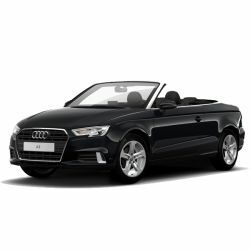 Take a look at all of the new Audi offers above and get in touch to discuss any deal today.